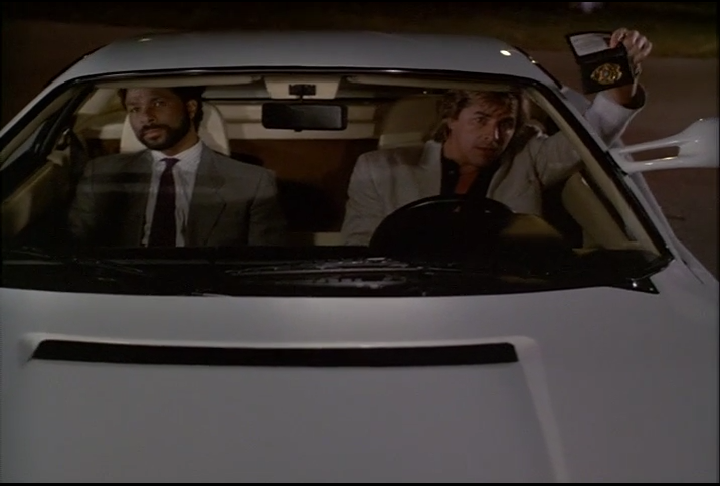 Get ready for your Miami Vice podcast to turn your world upside down! All three of us loved this episode! That doesn’t mean its perfect and perhaps we’re seeing it through our hopeful memory of seasons past. Melissa wants to know just how much homework Sonny did, since he happens to know just about every fact about Chile. Dominic thinks our bad guy is an avid GTA player and is head-over-heels in love with this weeks Director. John suggests Ernesto might be one of Vice’s best bad guys… EVER! Set your face to stunned.